It’s no surprise that my six-year-old son is a huge fan of Lego. For Christmas and his last two birthdays, he has gotten several sets, and whenever given the option of getting a new toy, it is always the first thing he picks. Like most parents, I have a love/hate relationship with this beloved toy. 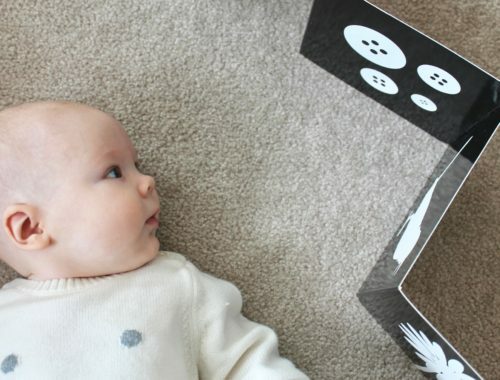 I enjoy the fact that it is one activity that actually keeps my son’s attention, and the educator in me appreciates how it builds literacy and fine motor-skills. 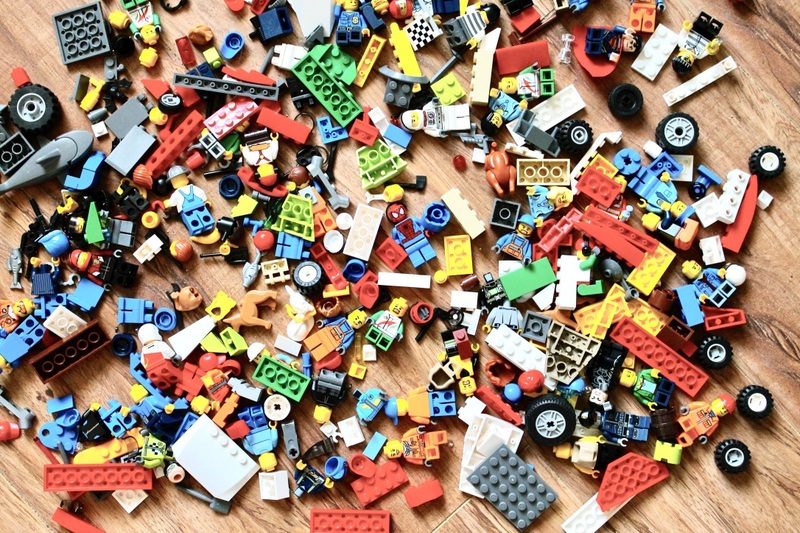 However, all those little pieces scattered around the house are what nightmares are made of for this orderly Virgo—not to mention they’re also a choking hazard for my youngest one! Last year, I decided to take control (somewhere my husband is saying sarcastically “that’s something new”), and I organized the pieces into plastic bins. When selecting the bins I thought would work best, I chose ones that had clear lids so we could easily see what was in each one. I also needed them to be stackable for easy storage. Once I found them, I made sure to stock up. I needed quite a few! 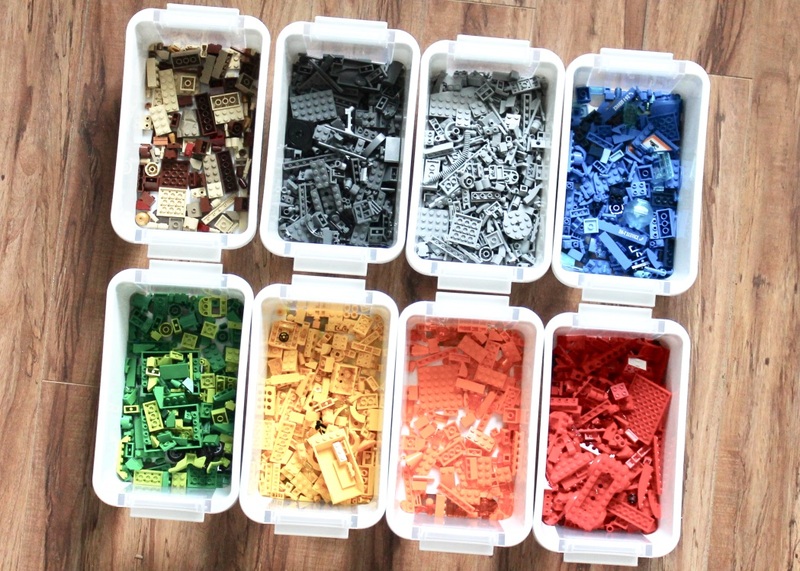 We sorted the pieces by colour and also had separate bins dedicated to Lego characters, accessories, and wheels. 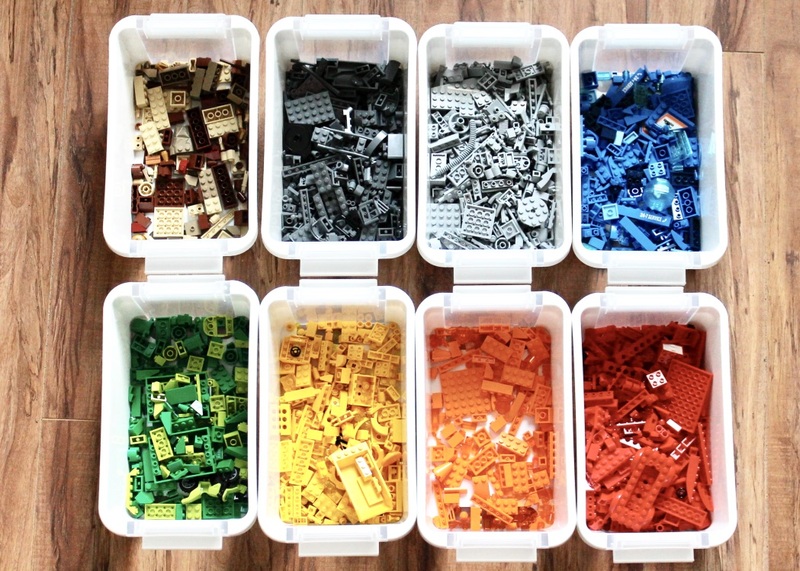 If you are looking for a specific piece from a broken set, you only have to sort through one bin at a time. You can turn it into a learning opportunity. My son loved helping me sort through the numerous piles of random pieces and placing them into the correct bin. 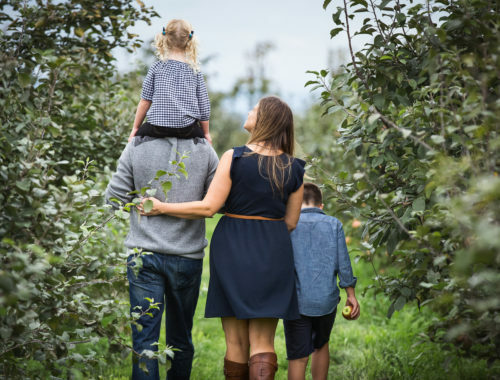 It allows the children to easily assist with cleanup and organization. We have a rule that these bins remain in my son’s room out of reach of my daughter, unless a parent is around to supervise her. When she isn’t around, my son can easily access them and work on his own Lego creations. 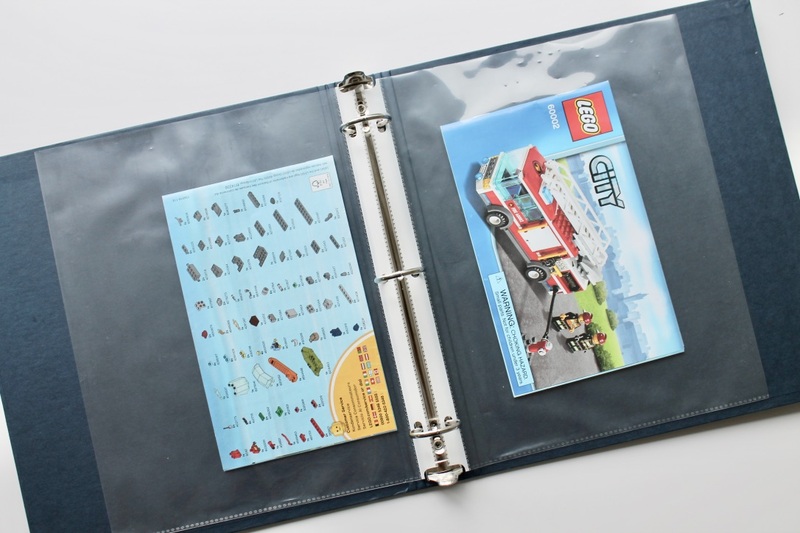 Like the pieces, the endless Lego instruction booklets can be a bit of a headache to keep in order and keep track of. 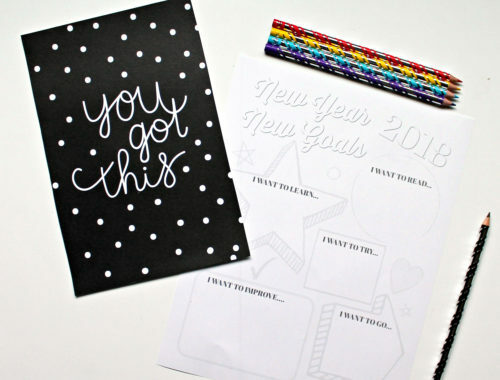 Recently, I created a binder that houses these, using sheet protectors to keep them separated. So far it seems to be pretty handy. 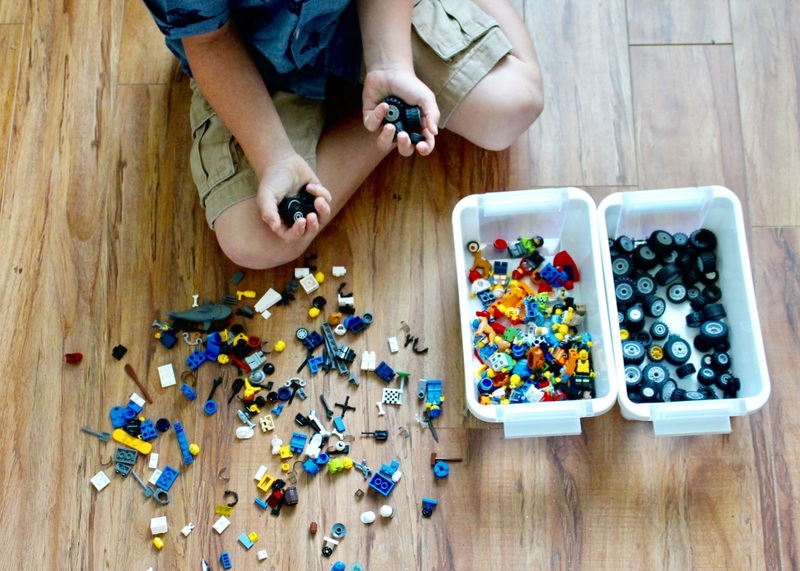 So to anyone out there who, like us, had Lego taking over their house, here’s to taking back the control and getting organized! Good luck!